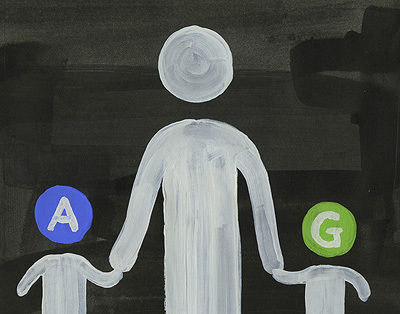 The picture above is from a very nice post on Christoph Niemann’s NYT blog. Sometimes it seems like the only true barometer of things worth keeping in this world – especially when the aesthetics of everyday life are concerned – are things that are worthy of childhood obsessions. Ah, I saw this and was going to forward it to you. I liked those images. Are they ads without products? the train symbols certainly are the baseline ads without products, yes. mmm…. I found another example of isotypes …. didn't that help the armenians?